Did anyone want to see the trailer? PC, that's all I need to hear. Now they need to get Orta on PC. I'm not buying an Xbox for one game. 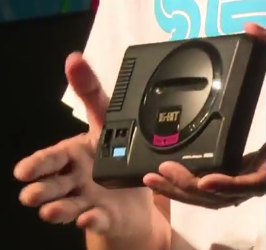 Very exciting to see Sega finally doing something awesome for a change! SEGA RPG FAN wrote: PC, that's all I need to hear. Now they need to get Orta on PC. I'm not buying an Xbox for one game. I'm looking forward to this, just hoping Shenmue II isn't the lazy Xbox original port, and is a proper remaster. The fact the Dreamcast version had cleaner graphics with better colour than the Xbox version is ridiculous. Either way it's awesome to finally see this stepping up. They've also announced PSO 2 for the Switch (Japan only) so hopefully they're going to start bringing catalogue titles outside of Mega Drive games forward for release, and preferably add worldwide releases for them too. Well it certainly is good news you know. A whole lot of new people will be able to play these. 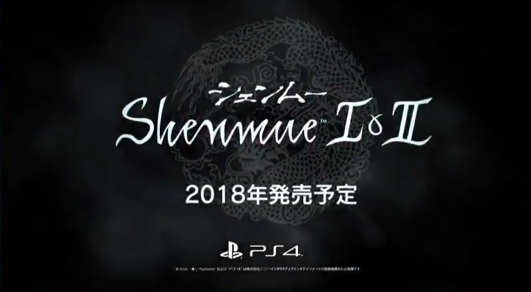 Hopefully this will gather interest to make a possible Shenmue 4. Also, bigger possible buyer base having it on PC, xbox and ps4. It might sell a lot.